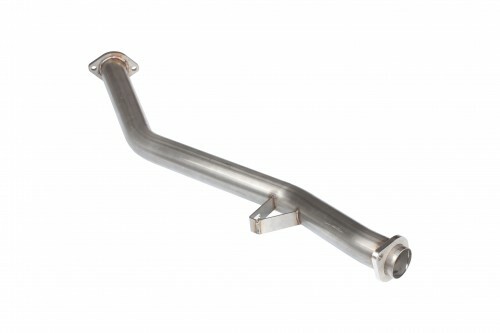 Berk Technology's Scion FR-S/Subaru BRZ Test Pipe is a direct bolt-on replacement to the restrictive factory catalytic converter. 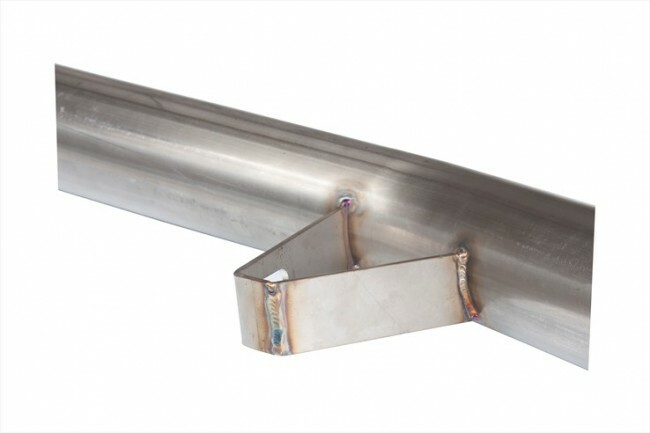 The test pipe features free flowing 2.5" (63.5mm) stainless steel mandrel bent tubing, thick warp free flanges, and OEM fitment. 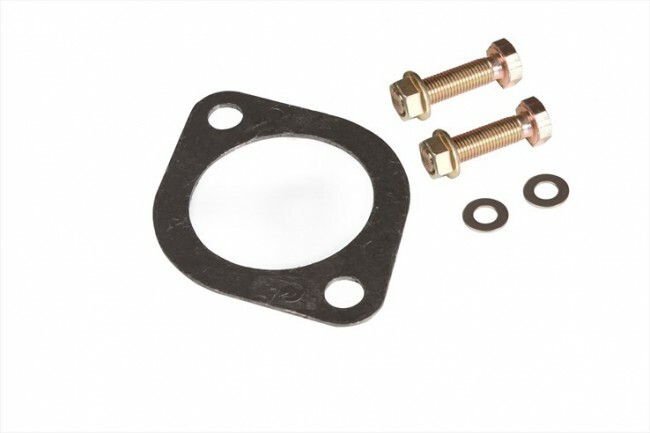 Includes all necessary hardware and gasket.